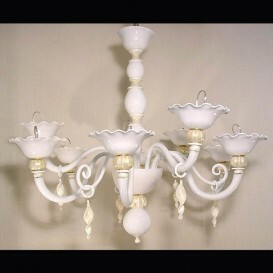 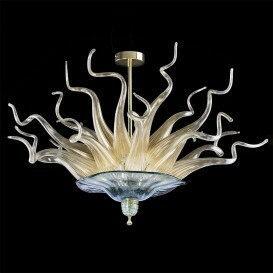 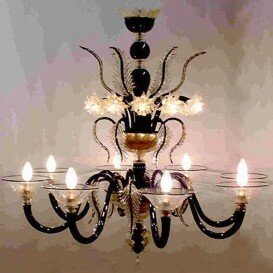 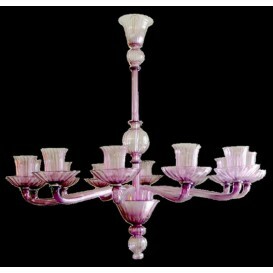 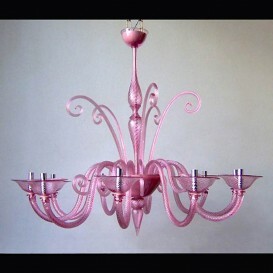 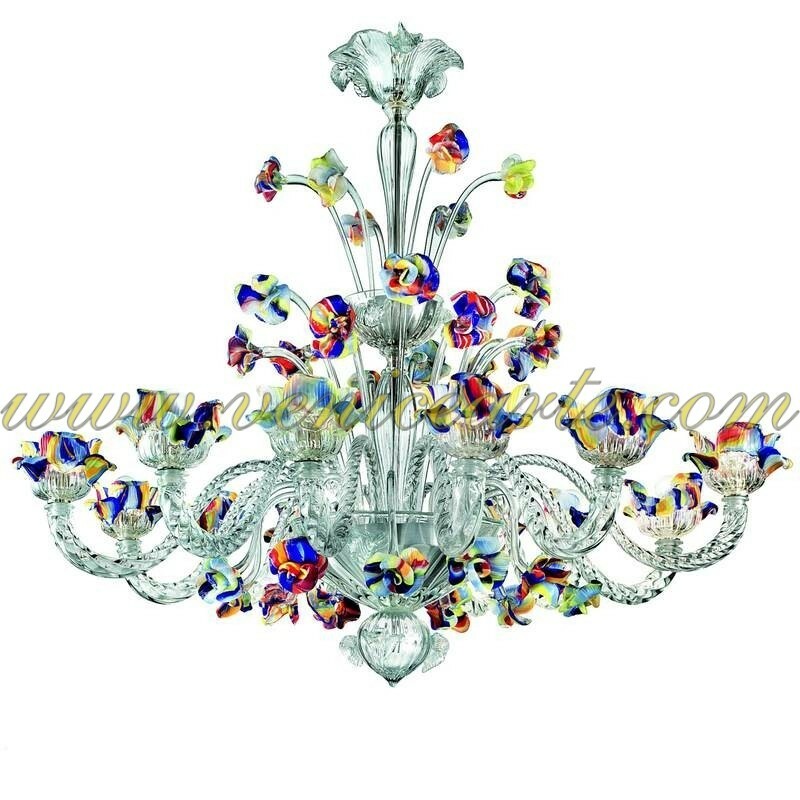 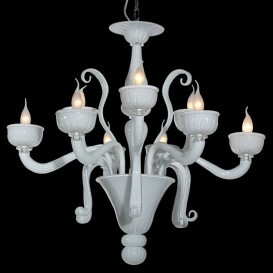 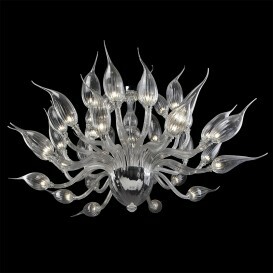 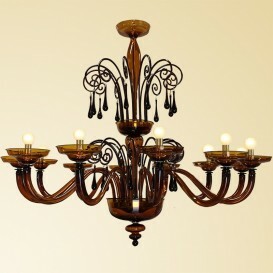 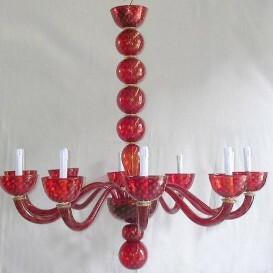 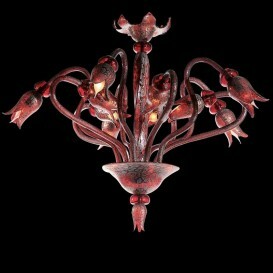 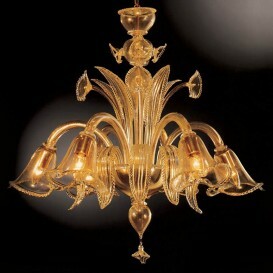 Remarkable Venetian glass chandelier with floral ornaments. 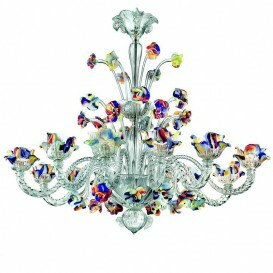 The silhouette of the chandelier is transparent while the many flowers are multicolored. 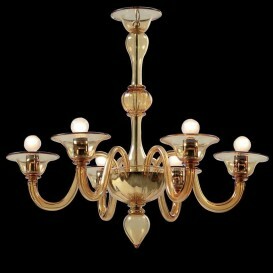 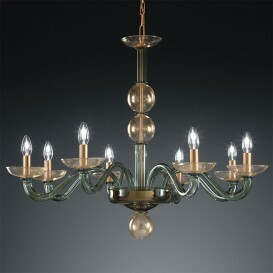 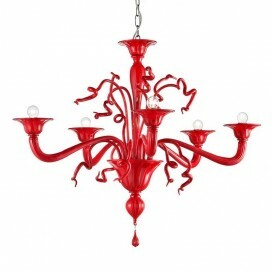 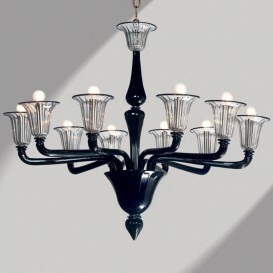 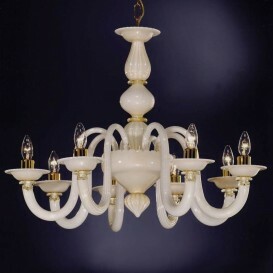 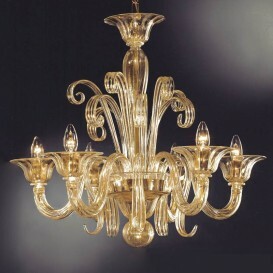 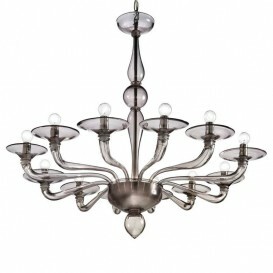 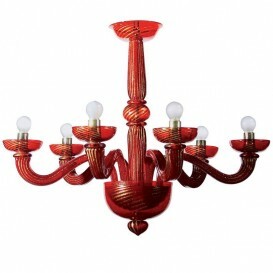 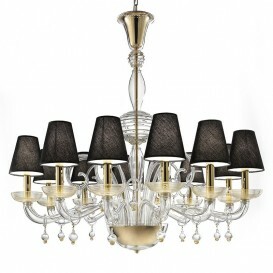 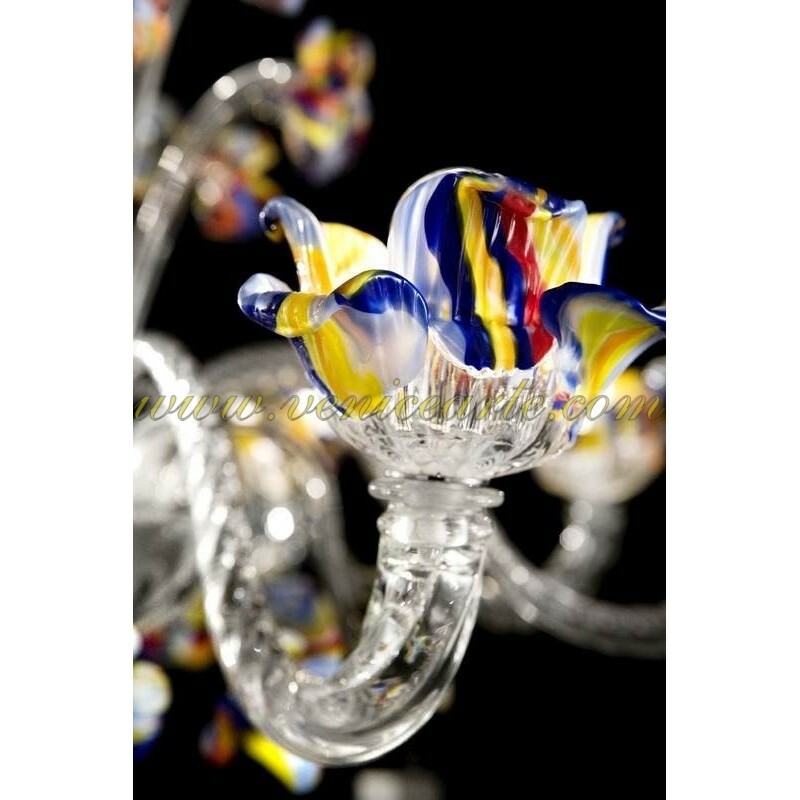 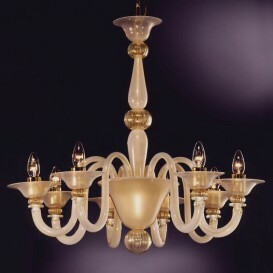 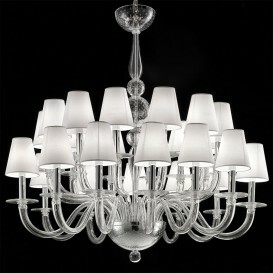 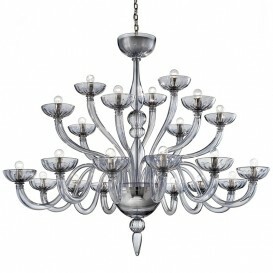 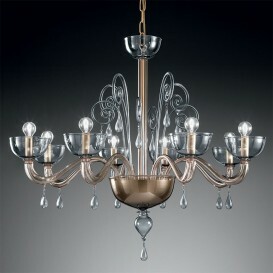 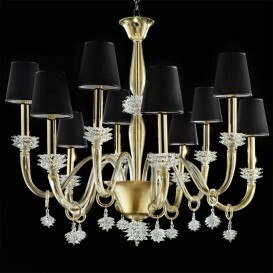 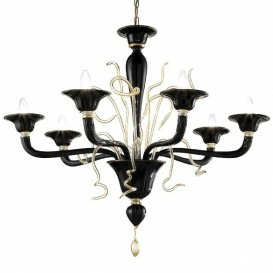 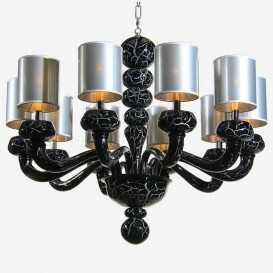 More than simple Murano chandeliers, this one stands for posterity with its striking and refined looks. 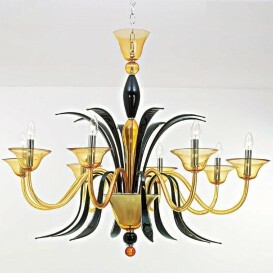 Made through an exclusive technique to achieve greatness, this Murano glass chandelier is the ideal representation of modern art. 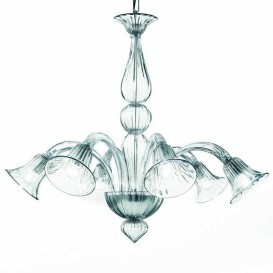 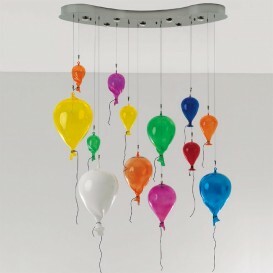 Each piece that makes this chandelier is blown by artists at extremely high temperatures and it is crafted with full control over color and transparency.